Uber is continuing to bleed money, even as it shut down its operations in China, according to news reports. The company has reportedly lost more than $2 billion this year alone, and it’s in part because an Uber ride is really quite a bit more expensive than what you actually pay for. Bloomberg, citing a person familiar with the company’s finances, reported the company has lost more than $2.2 billion in the first nine months of 2016. Over the same period, the ride-sharing company generated an about $3.76 billion in net revenue—the amount it generates after paying drivers. So what’s the deal? Uber shells out significant subsidies for drivers, so much so, a company exec said earlier this year it comprises the majority of Uber’s losses, according to Bloomberg, which might strike some as strange, given drivers have protested for higher wages. The company’s financial outlook was highlighted in a lengthy series this month by transportation industry expert Hubert Horan on the finance blog Naked Capitalism. In a nutshell, Horan illustrated how an Uber ride costs far more than we may be led to think. The reason: It’s dependent on the $13 billion in capital raised by investors. “Uber passengers were paying only 41 percent of the actual cost of their trips; Uber was using these massive subsidies to undercut the fares and provide more capacity than the competitors who had to cover 100 percent of their costs out of passenger fares,” Horan says. The Bloomberg report noted that gross bookings—the total of fares charged before drivers get paid—jumped from $3.8 billion in the first quarter of 2016 to $5.4 billion in the third quarter. 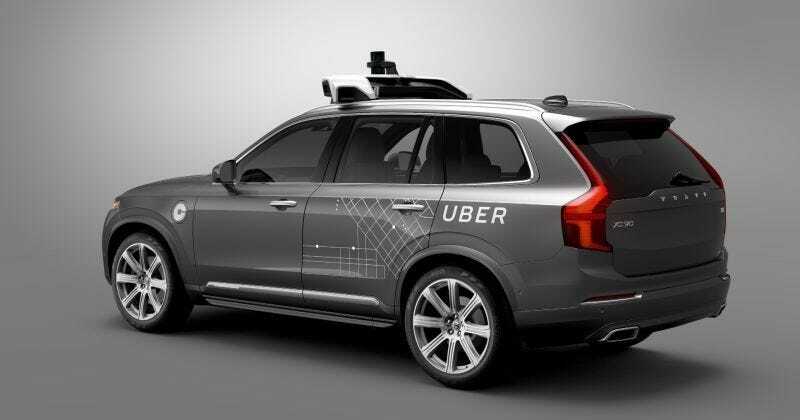 But the company’s reliance on subsidizing its drivers may prove fateful, especially if self-driving programs in Pittsburgh and San Francisco don’t lead to long-term changes in the Uber business model. How does Uber achieve profitability? Horan doesn’t seem to think it’s possible.